Showings start Sunday June 20th at Open House - Open House Sunday June 20th and Sunday June 27 2:00-4:00pm - Offers Monday June 28th at 1:00pm Country living in the city! 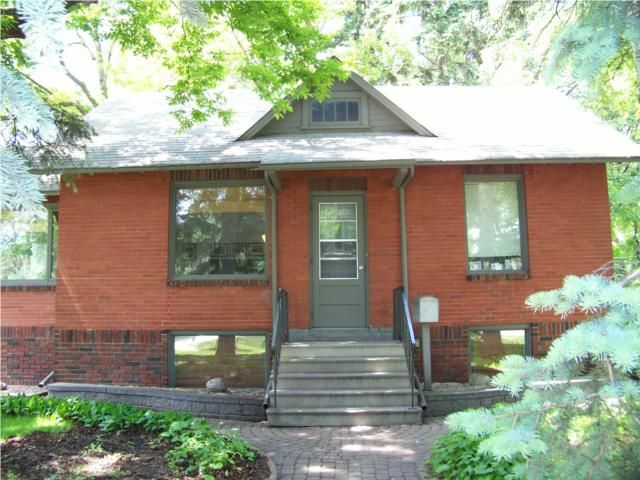 This all brick bungalow is nestled in the pines and has been meticulously maintained by it?s long time owner. 1400 sq ft of living space is complimented with loads of character ? French doors, hardwood floors, sunroom and screened in porch complete the picture. Fully finished recroom with bedroom and full bathroom. You have to see this gem!